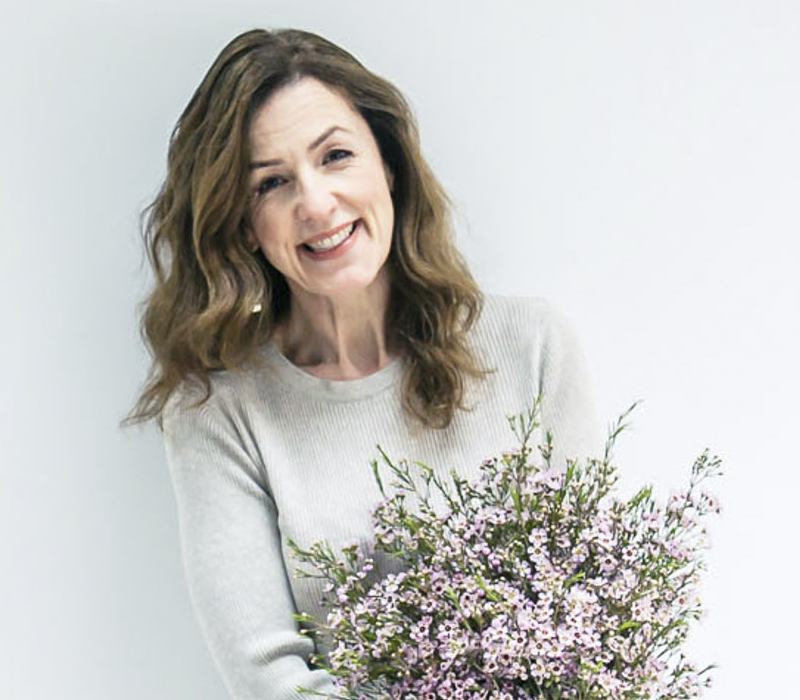 Thank you very much for all your lovely feedback about my new blog post series, Wedding Wednesday, which started last week. 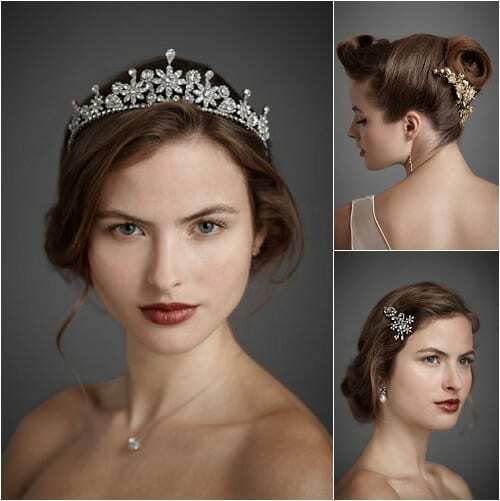 Today’s blog post features beautiful wedding dresses, accessories and jewellery from BHLDN. They’re an American company and since I blogged about them last February, they now deliver to the UK, which is wonderful news! My favourite wedding dress from their range is the Divine Downpour Gown, pictured above on the left. 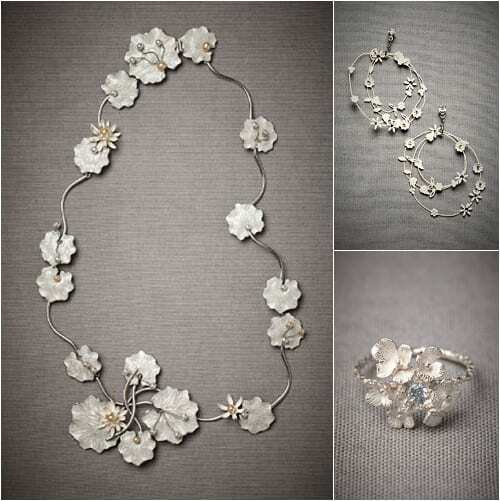 Made from sheer chiffon, it’s adorned with hundreds of hand-applied glass crystals and hand-made flowers. The other designs shown are Greenhouse Gala Gown, Tulle Era Dress, Esprit de Corps Gown, Sculpted Dream Gown and Elysium Gown. 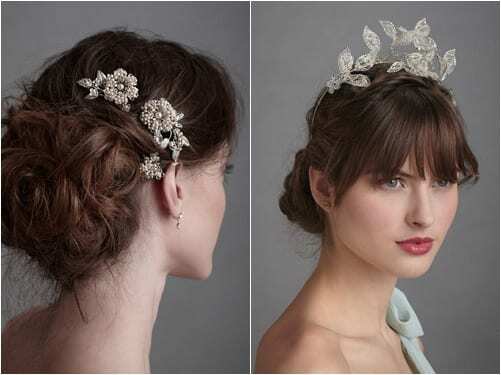 BHLDN also have a stunning range of floral-inspired wedding accessories from headbands and hair pins to necklaces and headpieces…a selection of which are shown below. 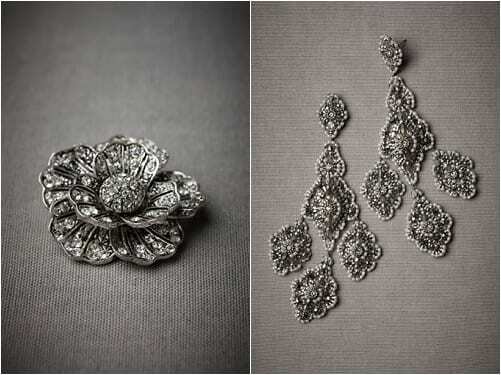 As for their stunning jewellery, not only would it be suitable for a wedding but also as evening wear or for a special occasion. 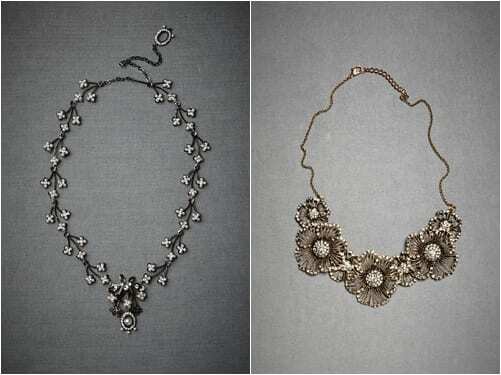 I really love the intricate Hinted Phlox Necklace on the right below. It’s made of antiqued metal with hand-set Swarovski crystals. 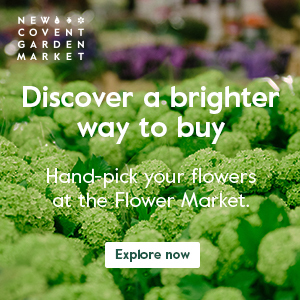 So, if you’re looking for something a little bit different, be it a dress, accessory or piece of jewellery, why not pop over to the BHLDN website? And if you’d like to keep up-to-date with their news, they’re on Twitter and Facebook. I love it all especially the coffee coloured dress. Thank you Zoe. 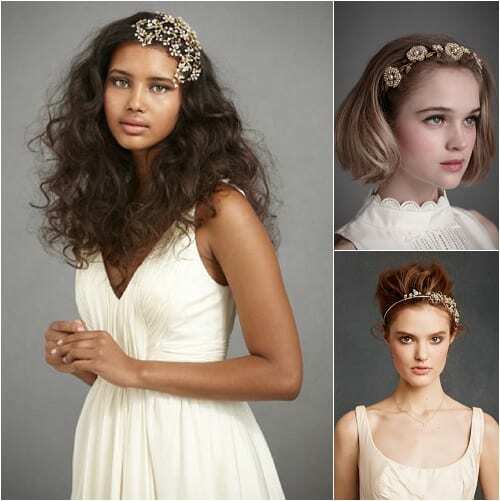 BHLDN really do have a stunning product range don’t they…especially the dresses!